Wheelchair Tennis Training and Clinic will be held on Saturday, June 17 at the Peak Racquet Club in Missoula. Morning session for tennis teaching pros and therapists. Continuing Education Credits may apply. Lunch will be provided. Afternoon session for players and teachers on court. Hit balls and play games. All ages welcome. Sports chairs provided. Learn how best to set up your grassroots wheelchair tennis program and spread the love for the game! 9am-12pm: Training for teaching pros and therapists. Free! 1pm-3pm: Clinic for players and teachers. All ages welcome. Free! This event is made possible through grant funding from USTA Wheelchair Tennis and cooperation from USTA-Utah, USTA-Montana, Community Medical Center, and the Peak Health and Wellness Center. Each team match consists of: 1 women’s doubles, 1 men’s doubles, 2 mixed doubles. Men’s and Women’s doubles will be played first, followed by 2 pairs of mixed doubles. Each team will be given 2 courts to play their matches. Unlimited Subs. You may substitute players in at any time during the match. Matches are 30 minutes, plus a 10 minute warm up before the start of the team match. After the first round or 1 hour mark, the 2 teams with the most points will play each other. The teams with the second most points will play each other. 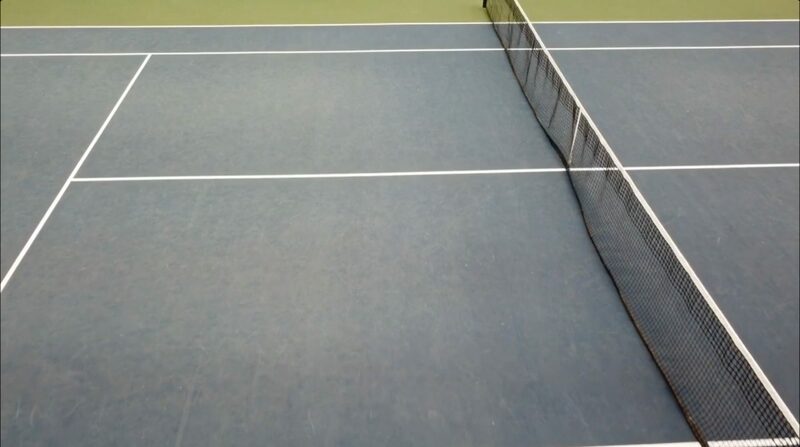 Super tiebreaker: In the event of a tied match, a 13-point Super Tiebreaker, involving a mixed doubles pairing of your choice, decides the outcome of the entire match. A coin toss determines the choice of side, server and receiver. Players change sides after six points. The first team to win seven points is awarded a single game and the match. Somewhat equal playing time is highly recommended for all teams. Each team will be given 2 courts to play all matches. We encourage both teams to be on the court cheering on their teammates. One big happy family. Primary objective is for all players to have fun!